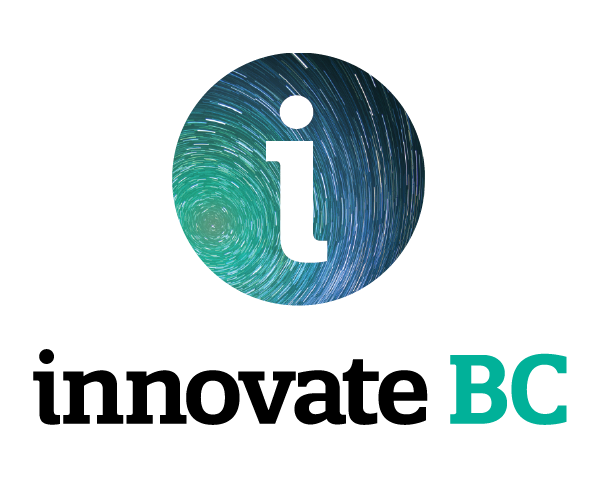 Last week two Innovate BC Ignite Award winners were included on the coveted Global Cleantech 100 List which features companies with the most innovative and promising ideas in cleantech positioned to solve the biggest sustainability challenges facing our world. The application deadline for investors is next Friday, February 15th. Our partners at Foresight are looking for companies with robotic cleantech applications. 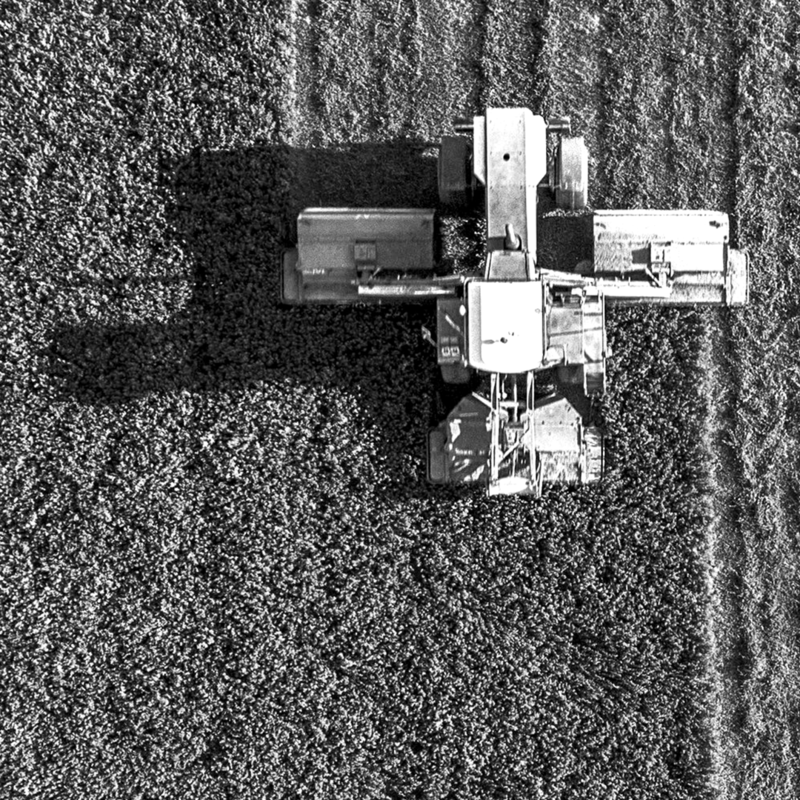 In this edition of their Smart Policy Series, they highlight the ways that robotics can be classified as clean technology and how it is applicable to many sectors like manufacturing, energy, forestry, built environment, and waste. Vancouver Film School workshops for industry professionals and recent graduates looking to expand their learning in relation to Virtual and Augmented Reality applications. A discussion of the opportunities for cannabis research, development and collaborations and how the cannabis sector is looking to adopt new and innovative technology. 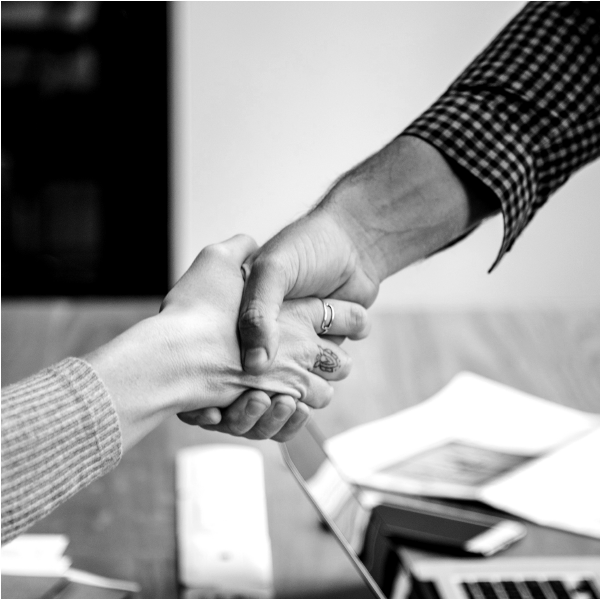 Join Accelerate Okanagan to discuss Canadian funding and support programs and initiatives that are most relevant to tech startup entrepreneurs and small and medium businesses. This session aims to provide a foundational understanding of the growing tech-based economy in the region. An evening of networking and demos to forge strong, lasting relationships within the community and create unique opportunities for growth, collaboration and shared success. A three-day showcase of B.C.’s vibrant tech industry. Explore the latest in innovation and connect with business leaders in every industry. Use code BCTECH19-Industry to save $400 on your ticket.